Bernicia Chronicles: KIN OF CAIN - Publication Day and Blog Tour! KIN OF CAIN - Publication Day and Blog Tour! KIN OF CAIN is published today by Aria, an imprint of Head of Zeus. It's a prequel, standalone novella, that should please fans of The Bernicia Chronicles and also anyone wanting to check out my writing before picking up a full novel. 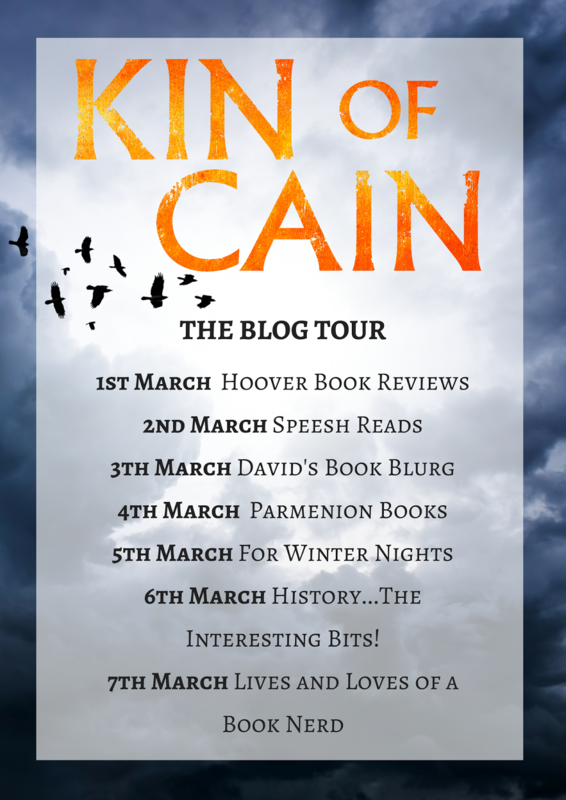 As part of the release activity, there is a KIN OF CAIN Blog Tour this week, where you can find reviews, extracts, interviews and guest blog posts. 6th March - History...The Interesting Bits! 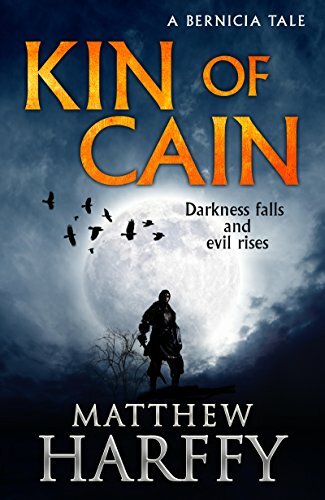 KIN OF CAIN is available as both e-book and paperback from all good online stores. I hope you enjoy it, and after you've read it, please leave a review online. Not in the UK? Click HERE for other Amazon sites. This is the blog of Matthew Harffy. Author of historical fiction. Represented by Robin Wade (http://www.rwla.com/ ). Writing a series of novels set in seventh century Northumbria. The first book is The Serpent Sword. The sequel is The Cross and The Curse. Matthew also sings in a classic rock/metal band called Rock Dog (http://www.rockdogband.co.uk). Outnumbered at home by his wife and their two daughters.